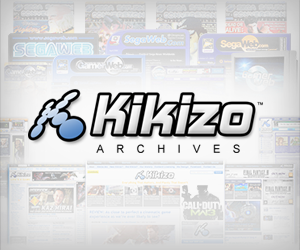 Kikizo | News: E3 2004: New Nintendo Game Exposed! 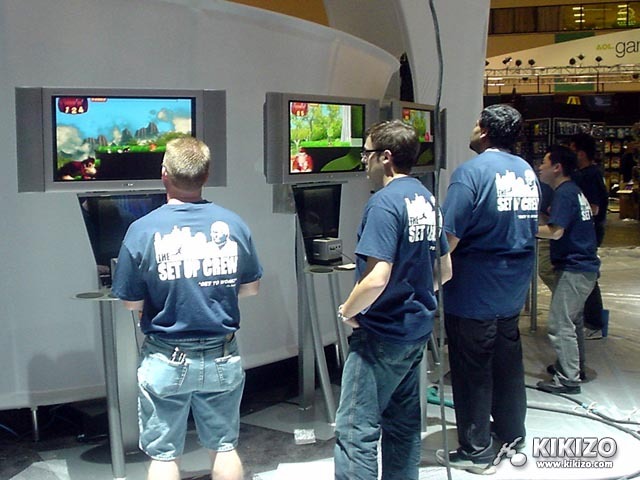 E3 2004: New Nintendo Game Exposed! We reveal a brand new Nintendo game... starring none other than Donkey Kong! Exclusive details and photos. 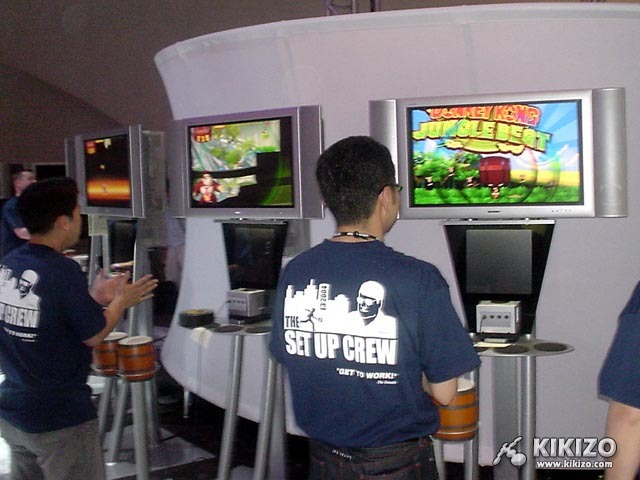 Donkey Kong Jungle Beat is more of a 3D action game, that sees Donkey Kong go through jungles, snowy ice-age terrains and other typical platform themed environments. 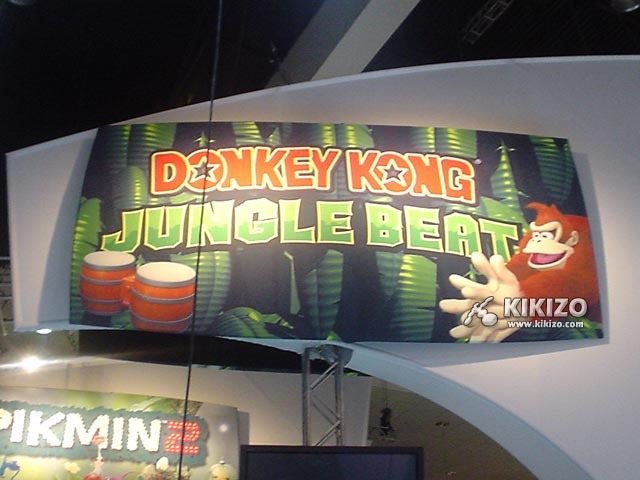 The lush, scrolling 3D graphics give the impression of a platform game, but Donkey Konga is controlled exclusively by hitting the drums - and clapping. These commands cause the character to hit enemies and manoeuvre through the game, often culminating in some incredible "zoom-into-the-screen" slow motion action sequences. Donkey Kong himself is looking extremely good in his latest game - and we're betting on this clearly innovative title being huge at the show when it kicks off on Wednesday.